Should I send schools my SAT scores? Test optional. Test Flexible. Test Blind. Over the past few years, many colleges have made changes in how your standardized test scores (SAT/ACT) play a role in their admission decision. What do these different terms mean for you as you plan to complete your college applications? 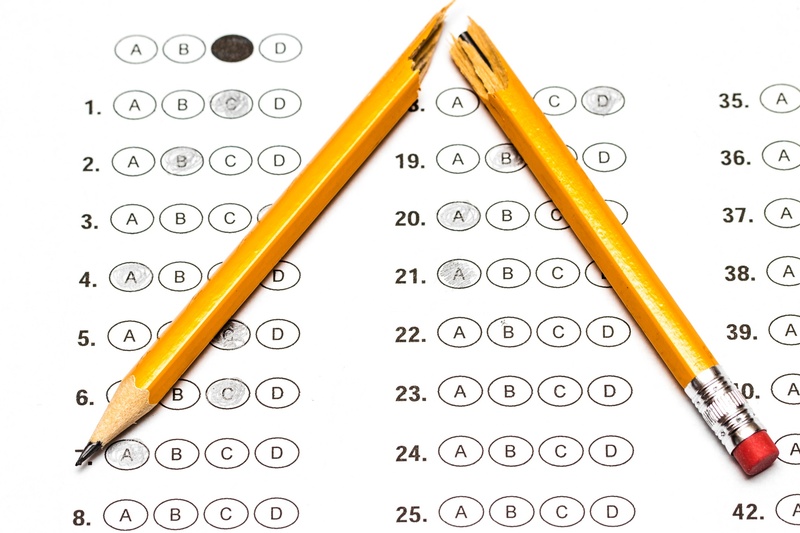 Test optional schools give you the option of sending your SAT/ACT scores - or not. Students indicate on the application that they have decided not to submit their scores and the other elements of their application (transcript with courses, grades, GPA and class rank, essay, and letters of recommendation) will be evaluated by admission staff in making decisions on admission and eligibility for merit awards. Test flexible schools still require some standardized test scores but provide an alternative to submitting SAT or ACT scores. Students choose which scores to provide (SAT/ACT, AP exam, SAT Subject test) and also have the ability to submit additional materials that reflect their academic potential. These may include descriptions of an independent research project or summer internship experience, an exemplary academic paper, or a portfolio of artwork. Test blind schools does not want any students to send test scores. Test scores will be rejected and not reviewed at all in the admission decision. How do you decide whether your scores will be of benefit - or not - when reviewed in light of other students’ academic profiles? In making your decision as to whether to submit standardized test scores, students should review the student profile (average GPA and rank, mid-range of SAT/ACT scores) of the institution’s current freshman class in order to gauge where their scores fall relative to the mid-range of accepted students. Are your scores similar to those in the mid-range or higher? It may then be beneficial to submit your scores. If your scores, though, are lower than the mid-range, then it may be better to choose not to send your scores to those test optional schools or, for test flexible schools, make sure that you submit other materials (samples of academic work) that are a better indicator of your academic profile. Remember that you must indicate on your application if you will not be submitting your test scores. In this way, the admission adviser will review your application knowing that no SAT/ACT scores will be submitted or considered. Spend time reviewing the admission policy of the schools you will be applying to so that you can make sure that you take advantage of the options available for submitting test scores and pay close attention to all application requirements. 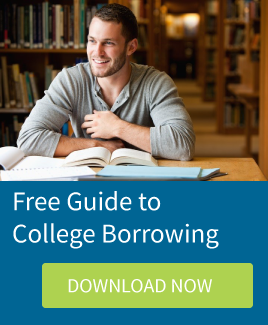 Need some help with college planning? Book a free appointment with a college planning counselor. Rose Majeika was a school counselor for four years and the Director of Guidance for sixteen years at South Kingstown High School. Previously, she was an Assistant Director of Financial Aid for fifteen years at the University of Rhode Island.